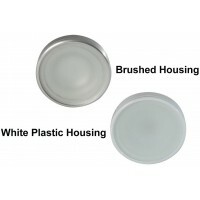 Flush Mount Down Lights	There are 46 products. 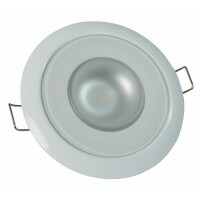 Lumitec’s flush mount lights and down lights raise the bar in quality interior lighting. They are the perfect combination of functionality and style. With thousands of hours of maintenance-free use, Lumitec boat lights are easy to install, are completely sealed with no moving parts to break or wear out, making them ideal for interior or exterior overhead boat lighting. 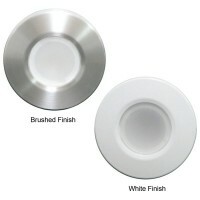 10% Off Select Lumitec Flush Mount Lights with Discount Code "Lumi10", Free US Shipping on orders over $99! 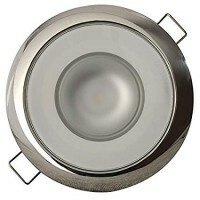 Lumitec’s Mirage LED down lights remain the best-performing down light in the category. Delivering incredible output and a profile that is among the slimmest in the industry, Mirage beat comparable 20W halogens by up to 300% in recent field studies. 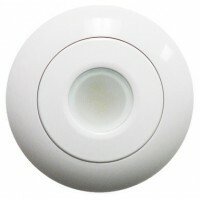 Voltage: 10-30vDC - Diameter: 3.25in (8.25cm) - Lumens: Up to 305 (White)Select Color Output and Finish / Housing here! 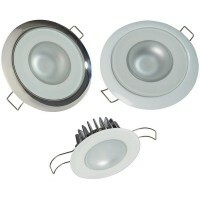 Lumitec’s Mirage LED down lights remain the best-performing down light in the category. Delivering incredible output and a profile that is among the slimmest in the industry, Mirage beat comparable 20W halogens by up to 300% in recent field studies. Voltage: 10-30vDC - Diameter: 3.25in (8.25cm) - Lumens: 305 (White)Part Number: 113117Save $11.40 with code + Free US Shipping! Lumitec’s Mirage LED down lights remain the best-performing down light in the category. Delivering incredible output and a profile that is among the slimmest in the industry, Mirage beat comparable 20W halogens by up to 300% in recent field studies. Voltage: 10-30vDC - Diameter: 3.25in (8.25cm) - Lumens: 305 (White)Part Number: 113197Save $10.40 with code + Free US Shipping! 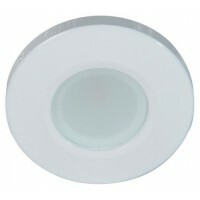 Lumitec’s Mirage LED down lights remain the best-performing down light in the category. Delivering incredible output and a profile that is among the slimmest in the industry, Mirage beat comparable 20W halogens by up to 300% in recent field studies. 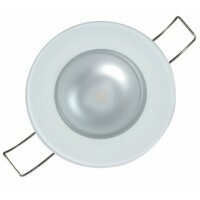 Voltage: 10-30vDC - Diameter: 3.25in (8.25cm) - Lumens: 305 (White)Part Number: 113127Save $11.40 with code + Free US Shipping!. The Orbit LED Down Light has class-leading output, weatherproof construction, and the simplest installation in the industry. 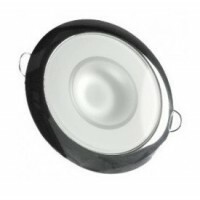 With a shallow-depth profile (less than 1/2” mounting depth) and a secure composite mounting system, this LED down light is ideal for a variety of cabin lighting, T-top lighting and mezzanine uses. Voltage: 10-30vDC - Diameter: 2in (5 cm) - Lumens: Up to 210 (White) Save Up To $10.90 with code + Free US Shipping! The Orbit LED Down Light has class-leading output, weatherproof construction, and the simplest installation in the industry. 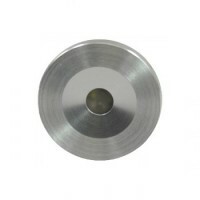 With a shallow-depth profile (less than 1/2” mounting depth) and a secure composite mounting system, this LED down light is ideal for a variety of cabin lighting, T-top lighting and mezzanine uses. 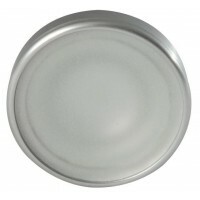 Voltage: 10-30vDC - Diameter: 2in(5 cm) - Lumens: 210Part Number: 112507 Save $10.90 with code + Free US Shipping! The Orbit LED Down Light has class-leading output, weatherproof construction, and the simplest installation in the industry. With a shallow-depth profile (less than 1/2” mounting depth) and a secure composite mounting system, this LED down light is ideal for a variety of cabin lighting, T-top lighting and mezzanine uses. 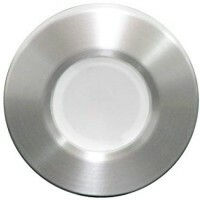 Voltage: 10-30vDC - Diameter: 2in(5 cm) - Lumens: 210Part Number: 112527 Save $10.90 with code + Free US Shipping! Class-leading output, weatherproof construction, and the simplest installation in the industry. With a shallow-depth profile (less than 1/2” mounting depth) and a secure composite mounting system, the lights are ideal for a variety of cabin and outdoor uses. Voltage: 10-30vDC - Diameter: 1.99in (5.05 cm) Save Up To $10.90 with code + Free US Shipping!